Small business owners feel significant pressure to implement a social media marketing strategy as there is a potential to triple sales revenue. The concept of online marketing also put great pressure on businesses as some were reporting returns of up to 1000% which showed a potential for a return on investment that had low budget costs and no blockages preventing platform usage. Today, gains are much more competitive, so here are five social media marketing realities that a small business needs to consider before creating a new advertising campaign. Even with the positive stats and statistics about social media marketing, research shows that 71% of businesses are currently using at least one platform, 16% say they are planning to, and 13% say they do not plan to use it at all. The data also show that the leading platforms for businesses are Facebook (86%), Instagram (48%), YouTube (46%), Twitter (44%), LinkedIn (31%), and Snapchat (25%). Of the 71% using at least one of these social media platforms, only 48% see an ROI. Social media marketing is not a singular experience when it comes to increasing traffic or converting it into sales. It takes great dedication and consistency to build your business’s presence online. You also must know who your target audience is so that you understand the type of language or content to post. You must engage continually with consistent posts so that your followers know when you will post. How do you define a return on investment? Do you base it on the traffic numbers? Do you count the amount of sales increases during a campaign? Social media analytics can be very confusing when it comes to ROI as it is almost impossible to know exactly which channel or method is contributing to the uptick. There is also the influence of budget allowances that it took to boost your sales online. You must designate the parameters of a social media marketing campaign to define your ROI, but remember that revenue may not always be the target. As the data shows, 71% of companies are investing time in at least one social media platform, but what about the others that have different demographics? The success of a campaign depends on the strength of all of your social media platforms, so do not go with the most popular as each social media site offers a company different benefits that will boost each of your campaigns. 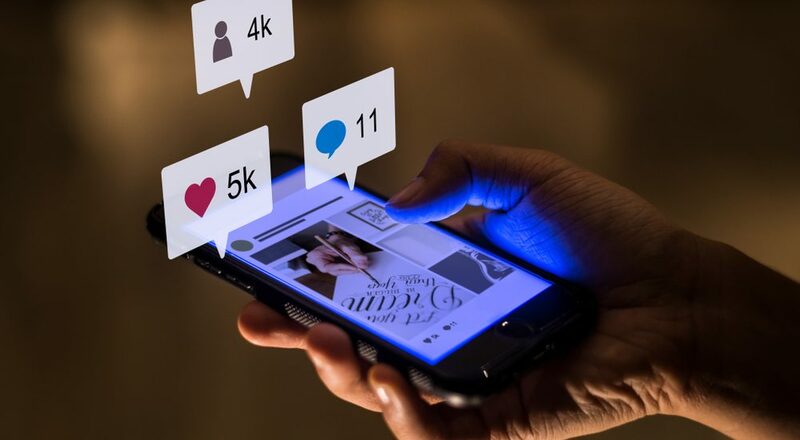 Every industry has the potential to increase ROI on social media, but some will have an easier time than others when they deliver consistent graphics and relevant content or have a strong following which is why some companies invest in social media influencers. Your job is to figure out how to make your business stand out before jumping in head first into social media marketing campaigns. If you find it difficult to define ROI or social media analytics, it will be a benefit to work with a social media manager who has access to graphic design, digital advertising, PR, and writers.